Most people dread the long lines at government hospitals leaving private doctors and hospitals as the preferred option. Unfortunately, private healthcare is extremely expensive and without medical aid, the expense is way out of reach for the average person. 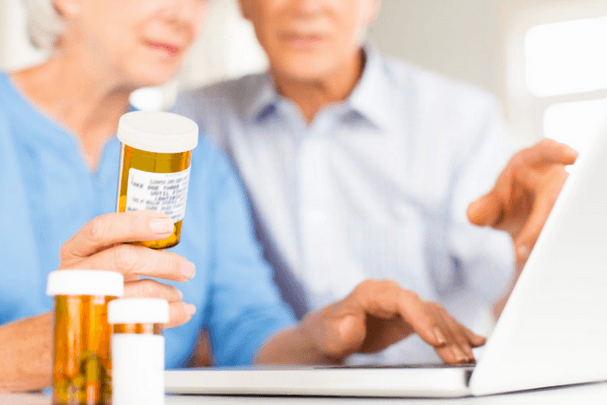 So let's look at some of the options available for elderly parents and grandparents looking for medical aid, or alternatively, the children of parents looking for medical aid cover for their parents or grandparents. Medical aids do allow for children to provide cover for the parents on their medical aid schemes as long as it can be proven that the parent or parents are financially dependant on the member. Another valid option that may be preferential is that some companies that are subsidizing the medical aid contributions are amenable to the idea of including the parents or grandparents under the medical aid scheme. Another option is for the elderly to get their own medical aid scheme and pay for it themselves. There are several cost-effective medical aid options available that are structured around the income of the member. There are restrictions in place such as only allowing the member to seek the services of certain private medical practitioners or the visiting of certain private hospitals within the medical aid network. Pensioners and the elderly need to make their medical aid scheme selection very carefully. Being part of a medical aid network which is far from home does not make any sense if a medical emergency arrives then the member needs to be able to get to the medical facility as fast as possible. The medical aid scheme that the member subscribes to has to be as cost-effective as possible over the long term. Look for a cheaper medical aid plan which will be affordable on a monthly basis. Although there are no specific waiting periods for the elderly on medical aid, there are two waiting periods that will apply to every new member. Firstly, the general waiting period is three months wherein the medical aid scheme will not pay for any medical claim. Secondly, there is the waiting period of twelve months wherein the medical aid scheme will not pay for any medical claim related to a pre-existing medical condition that existed before the member joined the medical aid scheme. All members up to the age of thirty-five years old will pay the same monthly fee for the same medical aid plan irrespective of age, health, and lifestyle. Contributions to medical aid schemes do not change unlike the risk profiles associated with an insurance policy. Any person joining a medical aid scheme after the age of thirty-five years will be subject to a late joining penalty. This late joining penalty is added to the overall monthly medical aid contribution and varies dependant on the age of the member joining the medical aid scheme and if the member had previous medical aid cover in the past. The best advice is to consult an independent advisor to give you unbiased advice. It is an important decision so make sure you do your homework before committing to a medical aid.